If you’re ready to whisper through the wind in a stunning sedan that boasts tech and performance to impress, check out the all-new 2019 Nissan Altima. Here at Awesome Nissan of Brunswick, we are home to Nissan’s entire new vehicle lineup, which includes the sporty and cunning Altima. Our friendly and knowledgeable sales associates are more than thrilled to take a stroll with you through our lots and show you this stylish sedan in person, so after reading some key highlights of the 2019 Altima below, feel free to head on over from Country Club Estates, GA! Since Nissan continually strives to be at the forefront with leading technologies and innovation, it’s not surprising that Nissan engineers have equipped the 2019 Nissan Altima with the world’s first Variable Compression Turbo Engine. Known for its shapeshifting capabilities, this engine expertly responds to input and actually changes shape as it adjusts the compression ratio for maximum power or fuel efficiency. Hold your horsepower, though, because when it comes to the performance of Nissan’s latest Altima, there’s more. 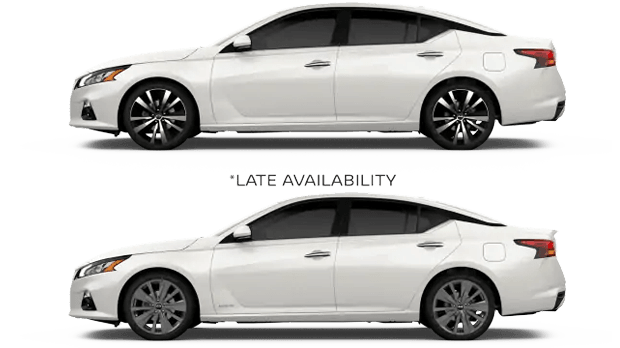 The 2019 Altima is Nissan’s first sedan that features available Intelligent All-Wheel-Drive. This means that as an Altima driver, you can enjoy powerful all-weather capability that you’d normally expect from an SUV or crossover. With this spectacular sedan, a little rough weather will no longer be a setback for your road trip or backroad cruising. With great power comes great responsibility. This is why Nissan has equipped the 2019 Altima with a wide array of advanced safety features that can not only help you keep an eye on internal vehicle systems, but also assist you in maneuvering unexpected situations as well as protect you and your crew in the case of accidents on the open road. Below is a list of some of the Altima’s advanced safety components. For an interior that seamlessly fits into the wondrous 2019 Altima experience, Nissan has included a host of exciting innovation available right at your fingertips. As you enjoy available comforts like heated front seats and Dual Zone Automatic Temperature Control, features like Nissan’s available Door to Door Navigation further keep you at ease with the ability to display directions that move from your compatible smartphone to Altima’s touch-screen and even send a walking route to your phone if you’ve parked a distance away from your destination in an unfamiliar area. Some other technologies that you can enjoy as a driver of the 2019 Nissan Altima include Bluetooth® streaming audio, voice recognition, USB connectivity and even a concert-like quality experience thanks to the available Bose® Premium Audio System. Seeing pictures of delicious foods makes you hungry. Reading about all the exhilarating features of the 2019 Nissan Altima probably has you feeling a different type of hunger. 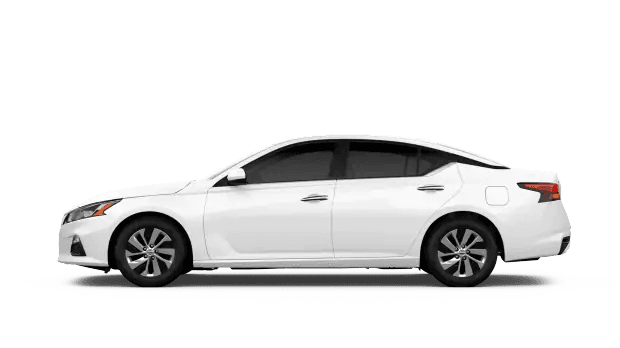 If you’re ready to see and experience for yourself all the superb qualities of the 2019 Nissan Altima, feel free to schedule your test drive and make the short trip over to our Nissan dealership from Dock Junction, GA. Before doing so, though, we encourage you to make yourself at home here on our website where you can also find out more about your financing opportunities as well as explore other new Nissan vehicles for sale that might catch your eye!